Hello! 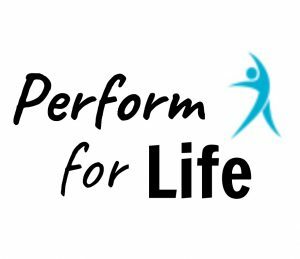 Welcome to Perform For Life. mutual passion for the Performing Arts. with building these life skills. That’s why we ‘Perform for Life’. Have a look at our About Us and About You pages to find out more. You can also follow us on Facebook, Twitter and Instagram for regular updates on what we’re up to.